Night Fun at the Boneyard, a photo by James Neeley on Flickr. 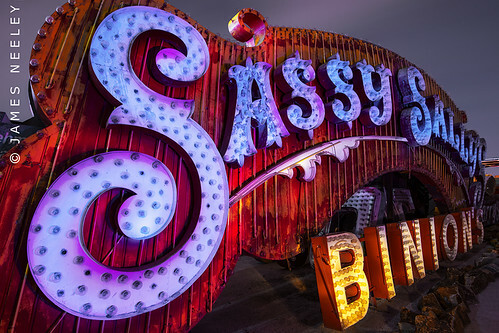 Continuing our night photography workshop, we spent an evening at the Las Vegas Neon Sign Boneyard. I've been here before during the day but light painting in this location was especially fun!